Happy Valentine's Day friends! Today for my "travel Tuesday" post I am dreaming about romantic trips to take with my future love, not just on Valentine's Day but all throughout the year. 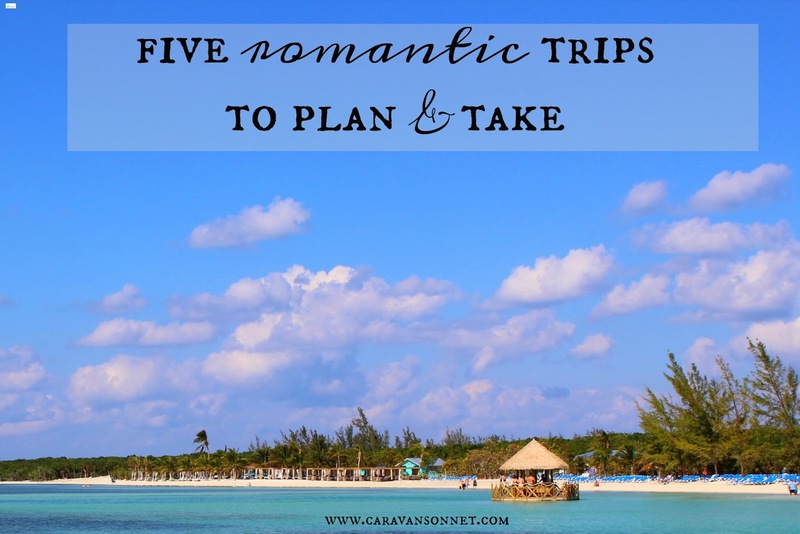 As I have been thinking and dreaming I wanted to share about five romantic trips to plan and take. 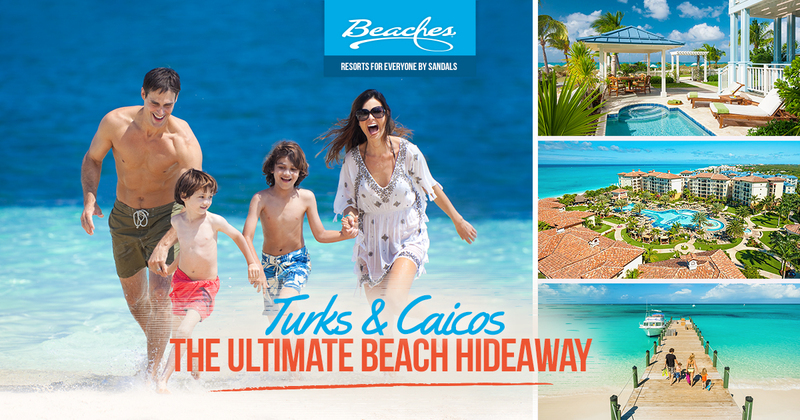 If you love the warmer weather and love white sandy beaches, then a trip to the Caribbean is a perfect romantic trip for you to take. The beautiful part is that there are literally all different options on how you could plan this trip. If you love cruising like I do, then a cruise could be a wonderful option for you. 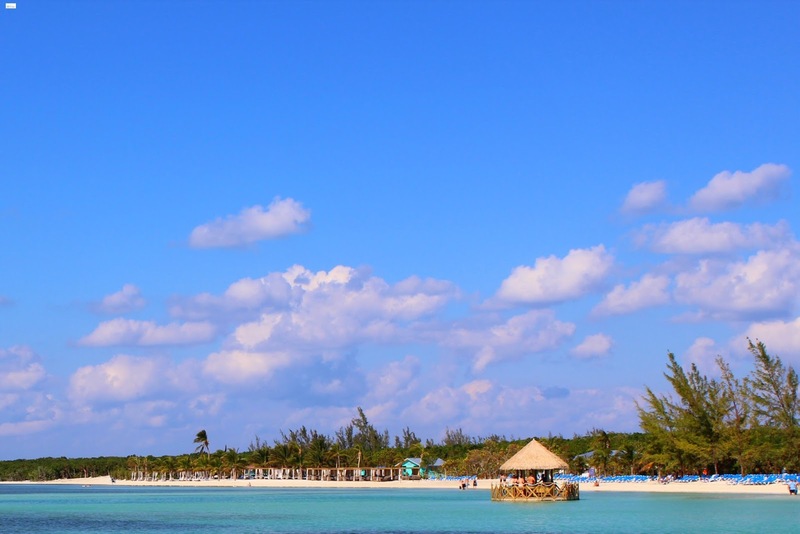 A cruise to the Caribbean or Bahamas gives you a wonderful option to do even a quick weekend trip if you are short on time. I have simply been amazed at the two different times (once on Royal Caribbean and once on Disney) I have done a quick weekend cruise how relaxed and rejuvinated and refreshed I feel. Sandals Royal Bahamian Resort & Offshore Island and many more. I loved visiting Europe years ago and have always dreamed of going back, especially to parts of Italy that I didn't get to see. 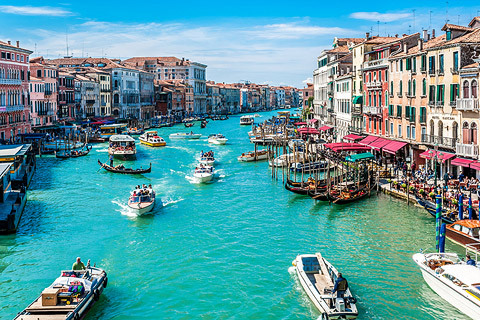 One of those places is Venice (as seen above) but there are so many parts of Europe that I want to see that it is fun to dream about all different trips you could take. One of the things that has been fun to discover as I have been dreaming of different trips is the Rail Europe system, specifically the Eurail Italy Pass . This pass would let you see all different parts of the country by train. But again, all of Europe looks delightful, so thankfully if you are interested in any sight in Europe you could explore the website and custom your trip to your preferences. Will y'all laugh if I say that I pretty much fell in love with Hawaii when I was little when I saw the Brady Bunch visit there? But seriously a trip to Hawaii always sounds lovely and romantic. 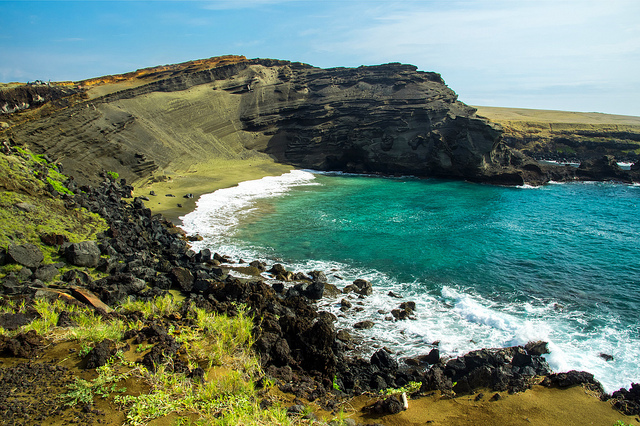 With several islands to choose from with different opportunities on each, you will always have lots of options. 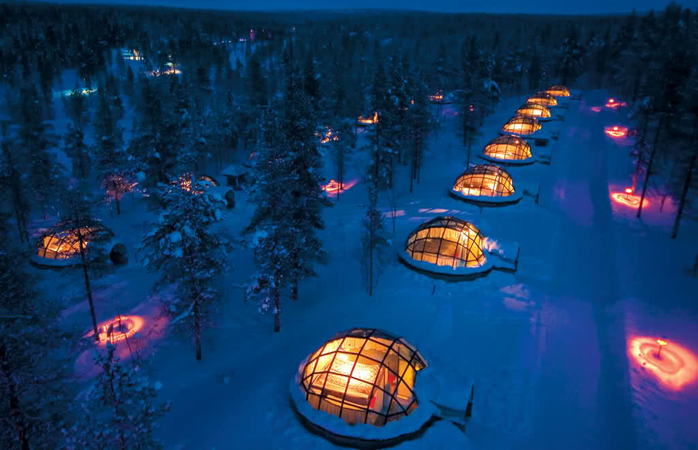 I came across the Kakslauttanen Resort (as seen in the picture above) on Pinterest a while ago and immediately fell in love. Seriously, how amazing does this look?? 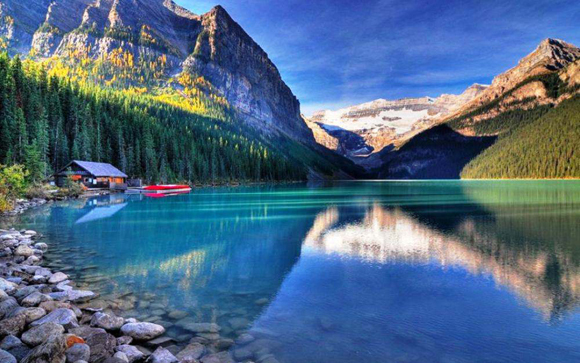 The minute that I saw pictures of Lake Louise on Pinterest, I fell in love with the beauty which is gorgeous in the winter, but also breathtakingly gorgeous other times of the year. This is definitely a place that I want to visit and I have been told by friends that staying at the Fairmont Resort at Lake Louise is fabulous. What about you? What are romantic trips that you would recommend taking? Any trips that you are planning? I would love to hear because at the end of the day, I believe that the most romantic part of any trip is who you are with. I hope that today you are surrounded by lots of love and joy sweet friends as you travel this beautiful journey of life. Happy Valentine's Day again friends! All of those trips look amazing!!! Don't they?? I seriously want to experience each of these AND more!! As I was researching for this post I kept finding so many fun places that would be amazingly romantic. I might have to do another post! hahaha! It was hard to choose! I actually thought of you when I was writing this post- didn't y'all go to a Sandals resort for your honeymoon?